Bolt-On construction, high-quality wood, a brand-name tremolo, locking machine heads and a roller saddle comprise an instrument with very good sound properties. 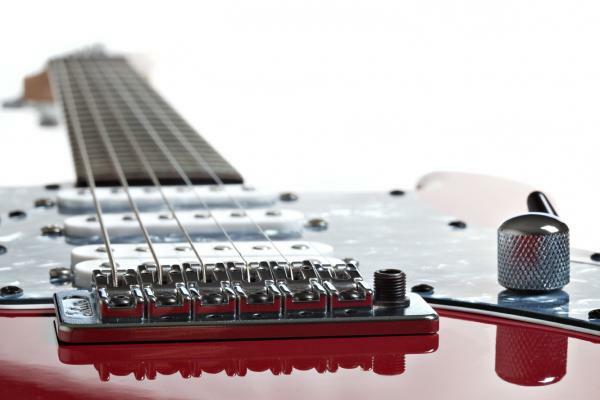 The set of H-S-S pickups gives multiple possibilities of changing the guitar’s characteristics. Thus, we may obtain sounds from clear single tone to strong sound, typical of a humbucker.